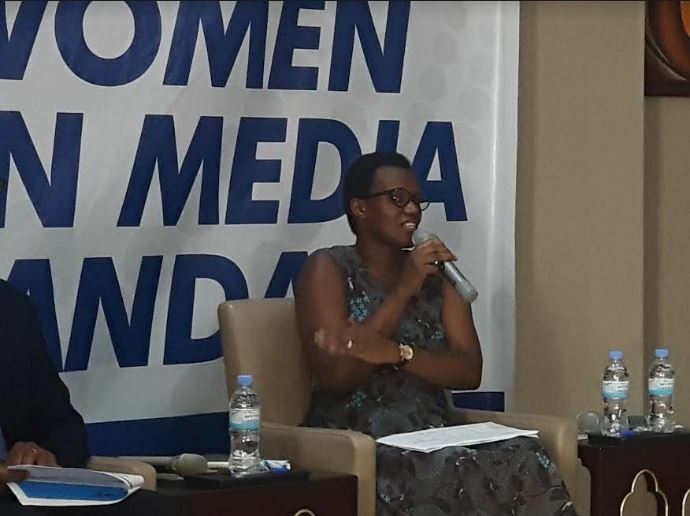 Women participation in Rwanda’s media ownership and leadership is still critical due to mindset and culture norms according to the research. 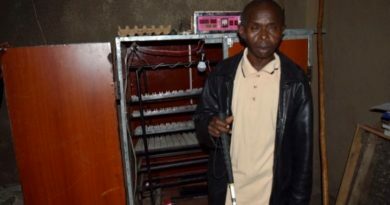 The research done by Media High Council (MHC) revealed that men are the most to be having ownership of radios among the 34 radios operating in Rwanda. “Also among 14 Televisions there, most of them were established by men and are headed by men. 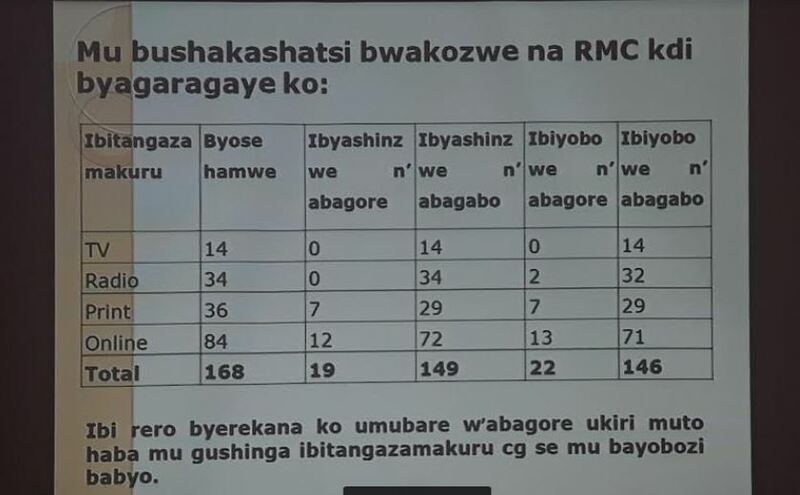 Among the 36 print publications, only 6 are owned and governed by women; among 84 online publications, only 12 are owned and governed by women,” said Peacemaker Mbungiramihigo, Executive Secretary of MHC. 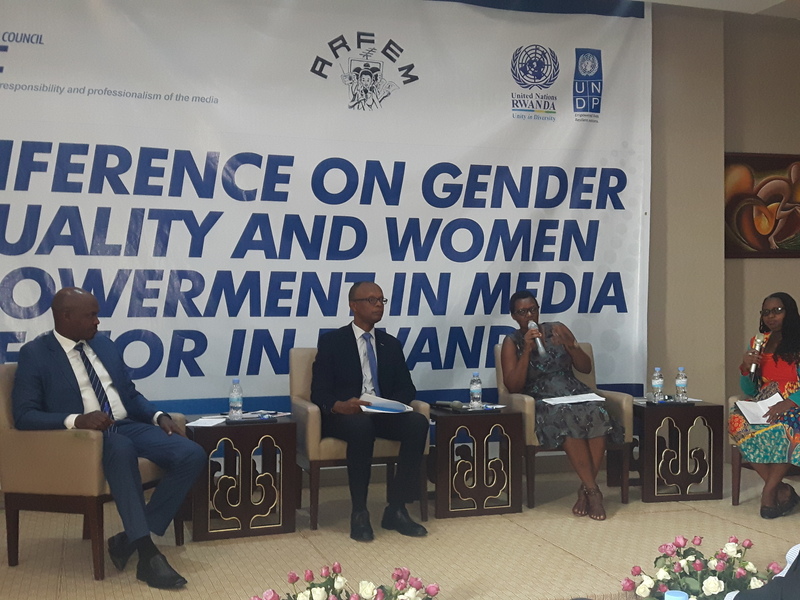 He was speaking during the conference on Gender Equality and Women Empowerment in Media Sector in in Rwanda on March 26, 2019. He said however that there is a certain improvement where six years ago you could not find a woman owning a media outlet. Some of the female journalists attending the conference on Gender Equality and Women Empowerment in Media in Media Sector in Rwanda that is taking place in Kigali on March 26, 2019. 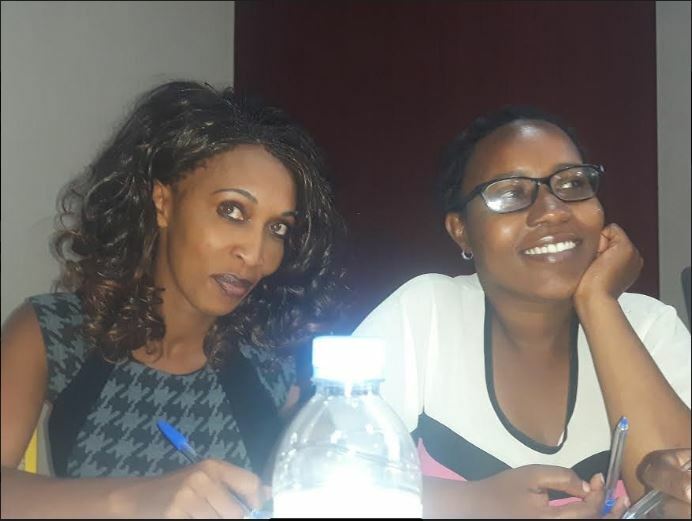 “RMC has so far registered 989 journalists, including 749 men and 249 women, there is a need to make another step to give a place to women in media development,” Mbungiramihigo said. According to another research by Media High Council (MHC) of 2013, they assessed inequality in media development and among media practitioners, always putting mindset reason at the forefront, where a woman was not considered in national life circumstances. “That culture was leading the history of our country and also affected media profession. There was an advocacy campaign that we pushed to be continued to avoid this gender inequality in the country’s development and in media, but we are seeing some improvement” Mbungiramihigo added. 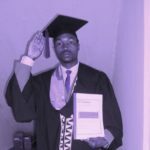 According to Anne Marie Niwemwiza, one of female journalist, the reason is not that a woman is unable, “I thank my leaders to give me a space to exercise my leadership capacity where I work from, this mindset is causing gap in terms of gender inequality, a woman used to fear to talk in the history of our country, where we are today we can celebrate an achievement but there is still a gap,” Niwemwiza noted. Niwemwiza said that in schools, women are fully represented but on labour market their number is still small. 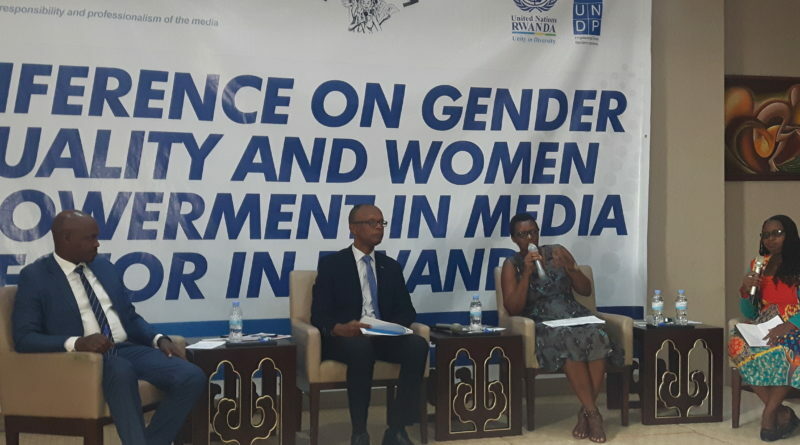 Emmanuel Mugisha, Executive Secretary of RMC said that the report they did in 2016 in broadcast media showed that women reporters were 27 percent against 73 percent of men. The research involved Flash FM, Isango Star, Radio Rwanda, Lemigo Tv, Tv One, Radio 10, and the big number of media practitioners was men. “Ideally, these statistics are critical, lacking this female voice or place has implication to public information where women still unrepresented. We believe freedom of speech contribute to sustainable development. The content analysis we made on radio shows, we saw that women voice is still missing. We wanted to know how women raise their voices and we found the majority were men. Our statistics are not friendly to gender in terms of equality. Historically, there is a stereotype in society that a voice of a woman is not considered. Another report we did in 2017 during Presidential election showed 23,6 % of female journalists against 76 male counterparts,” Mugisha said. Research findings show that females journalists are still few comparing to males counterparts. 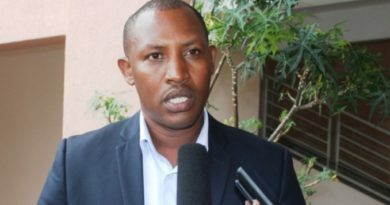 Dr James Vuningoma, the Executive Secretary of Rwanda Academy of Language and Culture (RALC) said that this problem hinders the managerial issues in terms of Journalism profession. 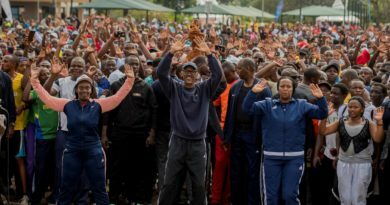 “Why men are not taking risk to empower women to manage their businesses, we have to take the managerial attitude to help the women to bridge the gap in gender sensitivity in this country, we should not fear to address culture stigma,” Vuningoma said. Prof Margaret Jjuko from University of Rwanda’s School of Journalism and Communication said: “In my institution of I am the only woman, that means there is a problem, we train girls but I am very disappointed not to see women practicing Journalism, it is not my failure but the failure of institutions to recruit women,” Prof Jjuko said. She said that another issue is culture where girls use to hide themselves during presentations of school assignments. “Finally, gender mainstreaming in media according to the study I did about gender mainstreaming in schools required a lobby policy to make changes about these things,” she aaded.